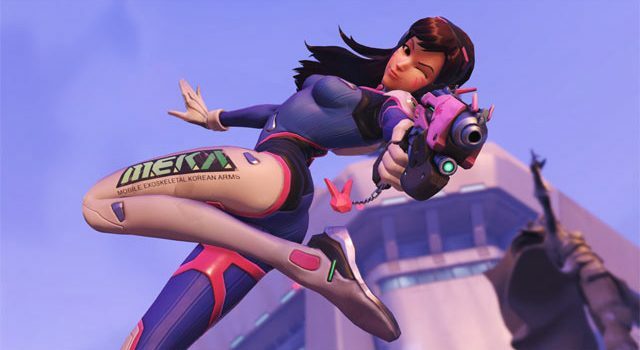 It may seem like a subtle aesthetic change, but Overwatch‘s new Kill Feed could prove to be a major game changer for pro teams and eSports casters. 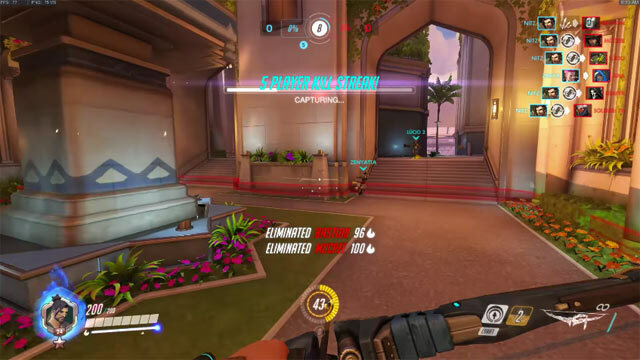 Now in action on the Overwatch Public Test Realm (PTR), the new Kill Feed informs teams and those viewing the match which heroes have died, specifically how they died, who killed them, and what ability they used. This is a pretty significant change, and it’s easy to understate just how major it is. Chances are that if you’ve played an Overwatch match, you’ve glanced at the Kill Feed and struggled to make sense of it all. While it’s proven useful whenever an opponent utilises their ultimate, the feed is just too small, cluttered and vague to be useful. Changes to the Kill Feed will now keep a more detailed tracking system, making it easier to see which opponents have used their ultimates, and how each teammate has been killed. This is a pretty important change for a number of reasons. Firstly, it will allow pro teams to better coordinate counterattacks whenever an opposing player has unleashed their ultimate. Secondly, it will allow players to plan timely respawns, and thirdly, it can provide detailed insight into how opposing players are attacking. Further, if one particular player is on a killstreak, teams can address this more efficiently by hero reshuffling, and planing direct attacks and defensive manoeuvres to counteract ultimates. 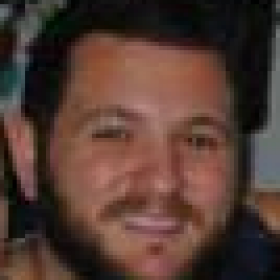 The current Kill Feed can be used in the same way, but it isn’t anywhere near as useful. 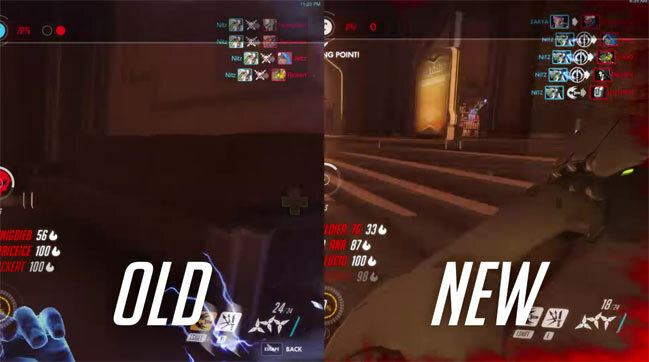 As you can see in the video below, some subtle redesigns of the way the Kill Feed is presented will prove to make Overwatch a slightly more watchable and competitive game. eSports casters and announcers have struggled in the past to keep track of which skills certain players are using, and the broadcast element will be greatly improved, allowing producers to cut the footage to players tracking well in the Kill Feed. What do you think of the change? Sound off in the comments below!